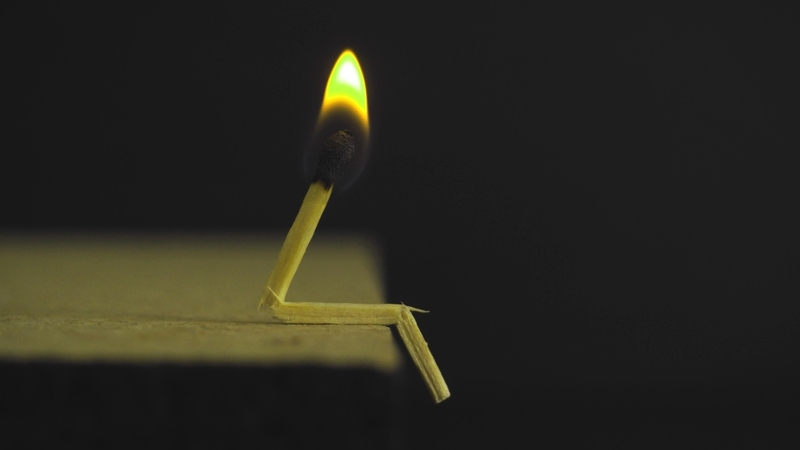 Is it time to re-ignite onematchstick? There have been many twists and turns in my journey of trading a single matchstick up into office space to help startup entrepreneurs, over the last 12 years (yes- over a decade! I cant believe how time has passed). With my many attempts to get the matchstick burning again, and then circumstances intervening and snuffing out the flame, forcing me to stop again... I've never felt the embers die out totally. The latest of these bends in my matchstick journey has given me plenty of time to crystallize what we can actually create with the onematchstick office, besides just having a few rooms to work from. I believe we can use this story and the space it results in, to have a bigger impact on South Africa's startup entrepreneurial landscape. And so today I have finished my 'concept document' and tonight I start talking to some of the people who have said they were watching and waiting for me... to find out if they are still waiting... and willing to help. Hopefully this time as I re-ignite my matchstick, I can manage what life throws me AND keep it burning.